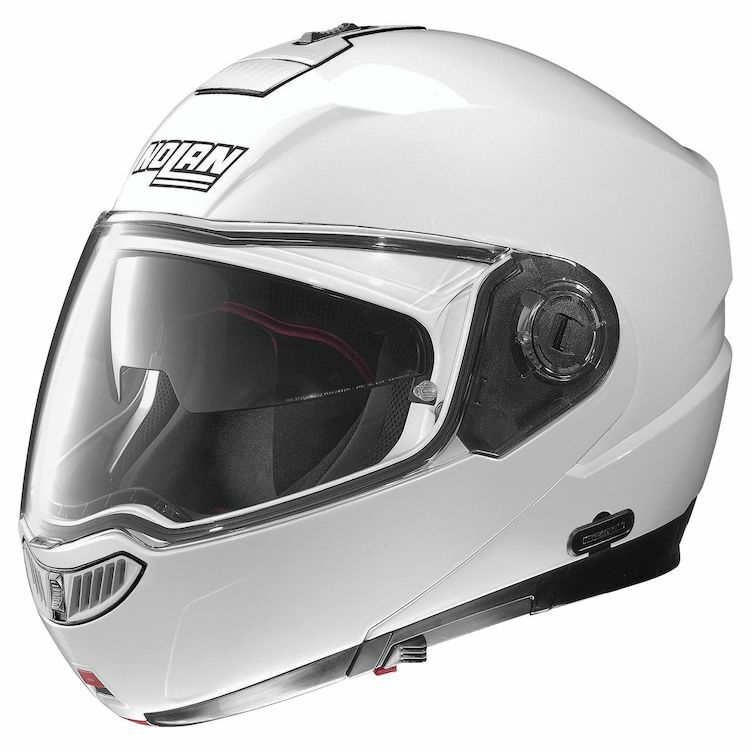 I just bought a Shoei RF-1200, and was wondering if it was a good one. It reviews well, and I am favoring protection, above all else. I think it will be a good one for me, but wanted to get your thoughts. I’m sure it’ll be good as Shoei is a premium brand. I just bought my first Shoei a couple months ago (Neotec II) because I wanted a drop down tinted visor, modular helmet with an integrated communication system. That being said...my Arai Vector II fits my head much better. So as long as your helmet fits, I’m sure you’ll be happy. Shoei RF1200 is a good lid. Several shell sizes and carries good safety ratings. Arai's are a better fit for me but I wouldn't say they are any better than Shoei. AGV Veloce are a street version of their race lid, Pista. Pretty good lid on Sharp rating, decent weight and on compact. 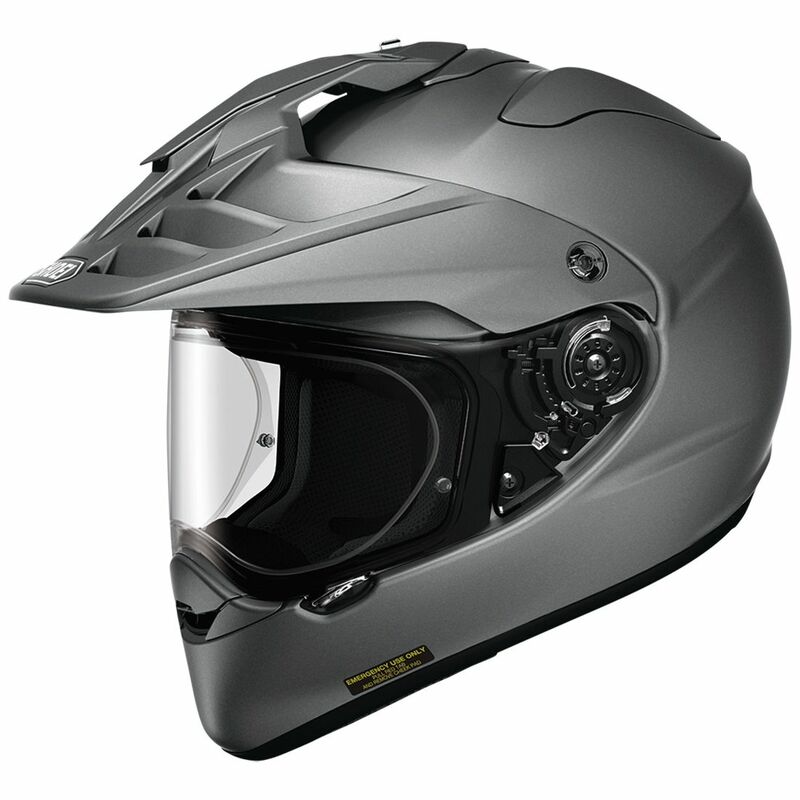 Like Gadgetech said, Shoei is a premium brand, and the RF-1200 is a great lid. It's kind of a go-to for people for people breaking into the premium helmet market and want a good all-around Snell-rated helmet. 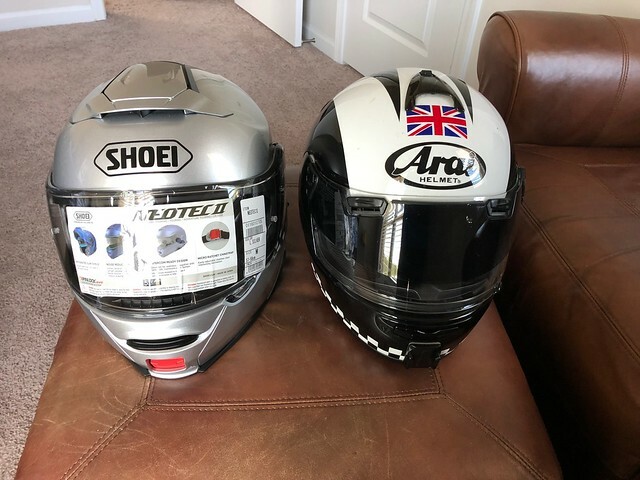 I just picked up a Shoei GT Air, similar to the RF-1200 but with a drop down visor. Love it! GMax modular. Wearing glasses, the flip up chin bar is a big plus for me. Passes stiffer Euro standards too. Sharp looking lids! I was torn between it, and the Arai. I figured I couldn't go wrong, either way. Thanks foe the advice! I was strongly considering the GT Air, but went with the RF-1200, because it adds a fourth layer of shell, for extra protection. Not gonna lie, though, the drop-down visor was a huge draw. That would really be nice in mid to late day rides. I have a Bell RS series, about 5 years old. Coming time for a new one. Iirc was about $300 back 5 years. Will see what the new ones cost, I have been happy with it. Just a heads up, but I got my RF-1200 Valkyrie for $379.00, shipped (on clearance). I can drop the info, if interested. I also noticed a satin black RF-1200 on Ebay for $299.99, with $15.00 shipping (new). Didn't know if that was a helmet you would be interested in, or not. Great Helmet with a fantastic FOV and a handy drop down visor. My only complaint is that it is quite noisy compared to my old non flip top HJC helmet. Shoei Hornet 2. Love it. Perfect for my tard.